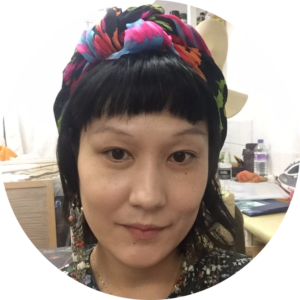 Yuliya is the multi-disciplinary artist who works across few disciplines of painting, costume/fashion design and performance. She completed MA in costume design for performance with distinction in London College of Fashion in 2010. Her personal interest is butoh dance and site-specific performance creation.